How a boy became a man. 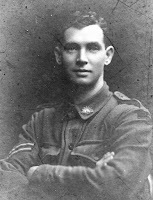 Stephen Philip Boulton was born on 31 March 1890 in the booming gold-mining town of Clunes, Victoria. His father was a bank manager with the Union Bank of Australia (now today's ANZ Bank). When his father died in 1895, his mother, brother & sister joined members of his extended family in NSW, where Stephen received primary schooling. Aged ten, Stephen (pictured) was sent on his own on the long sea voyage to join his brother at the British Orphans Asylum, a boarding school in England. 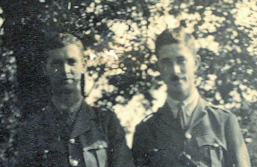 Both boys returned to Sydney & completed their schooling at The King's School at Parramatta. 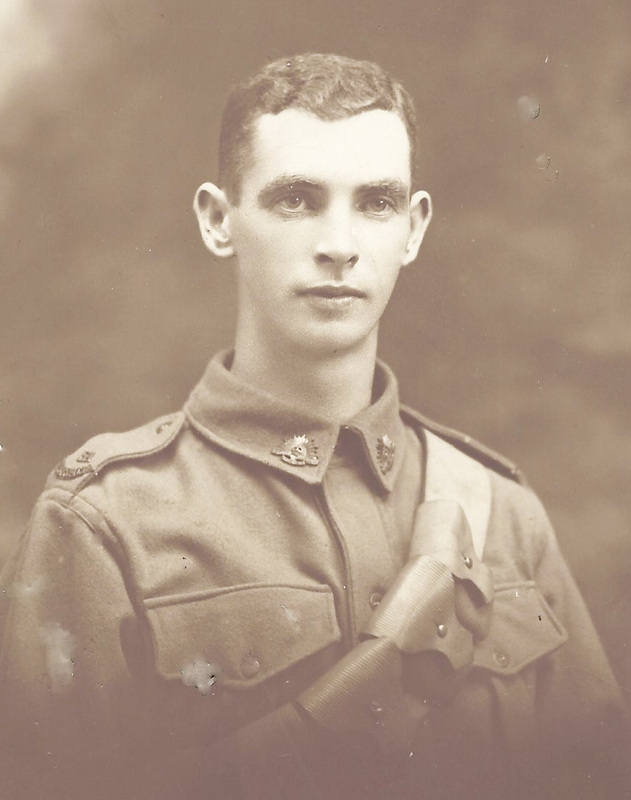 Stephen was a boyish 24-yr-old (pictured) when he left his job in the Sydney head office of the newly-established Commonwealth Bank and enlisted as a Gunner with the A.I.F. on 12 January 1915. 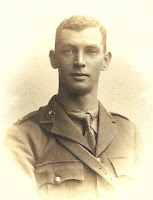 He served at Gallipoli, in the dangerous job of carting ammunition from Anzac Cove to the trenches, but became seriously ill with dysentery & was evacuated to Imbros in September 1915, ending up in Malta. 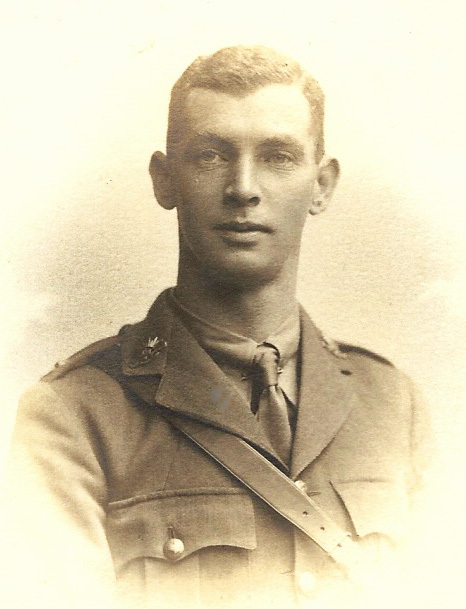 He was 25 when he became a Bombardier, back in Egypt, on 12 March 1916, before the Australian artillery moved to the Western Front. He was a toughened-up 26-yr-old (pictured) when he was promoted to Corporal on 27 September 1916, just after surviving the horrendous battle of Pozières in France.